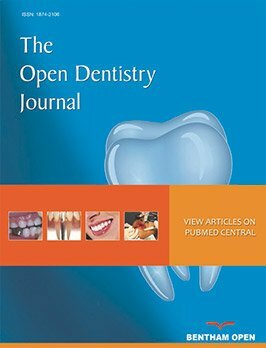 Use of an Intraoral Laser Scanner During the Prosthetic Phase of Implant Dentistry: A Pilot Study. Three-dimensional imaging and guided surgery for dental implants. Custom-Made Computer-Aided-Design/Computer-Aided-Manufacturing Biphasic Calcium-Phosphate Scaffold for Augmentation of an Atrophic Mandibular Anterior Ridge. Immediate loading of mandibular overdentures supported by one-piece, direct metal laser sintering mini-implants: a short-term prospective clinical study. Different techniques of static/dynamic guided implant surgery: modalities and indications. Evaluation of accuracy and precision of a new guided surgery system: a multicenter clinical study. Patient and team communication in the iPad era – a practical appraisal. 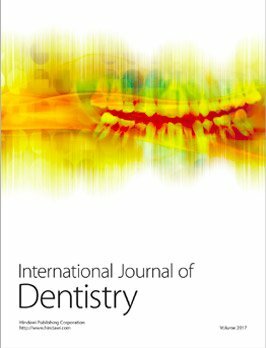 Direct metal laser sintering titanium dental implants: a review of the current literature.